Coal can be used as fuel in a turbine. This is a low-grade fuel comparing to other forms high-value fuel. The cost of a turbine in the power plant is more important than the cost of fuel. So, whether to use coal as a fuel is a debating point. 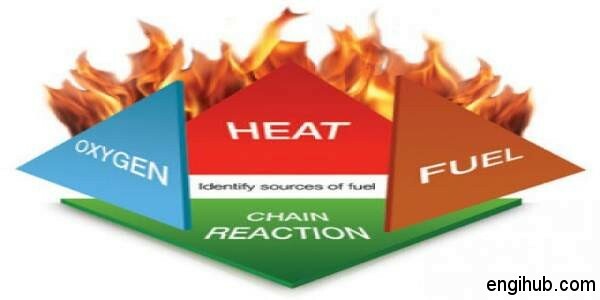 As an engineering point of view, it is highly important to select the most suitable fuel. So, the machine will give its highest efficiency. In a gas turbine, different types of fuels can be used to perform its operations. I don’t know diesel will use as fuel or not but coal may be used as a fuel in gas turbine plant. But it may contain as much as 20% of its weight of dirt in the form of ash. In case the ash particles are allowed to pass through the turbine the latter’s blades are likely to be blocked. It will damage the blade also. Experiments with some success have already been conducted in England and the United States. So, as to devise means by which ash in the coal has been removed or rendered innocuous by making it small enough to pass through the gas turbine. For the removal of ash in coal, two methods have been used. The first method employs suitable cleaning devices. In the second method, the coal is burnt at such a higher temperature than the ash melts and flows down to the bottom of the combustion chamber from where it can be removed. But in the second case, the removal of ash in coal is only 95% has been ensured. The rests 5% remains unremoved. A suitable cleaner can be installed to remove this part or at least large sized particles in it, which would otherwise cause more damage to the gas turbine blades than small particles. The presence of coal even minute traces of the large-sized particles in the combustion gases is harmful to the turbine blades.